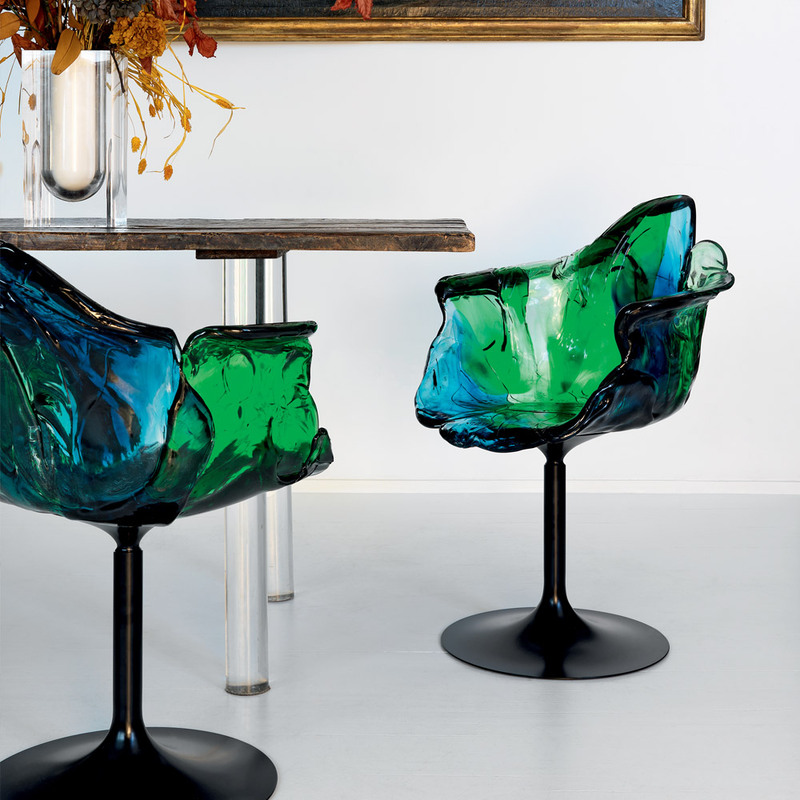 Designed by, Jacopo Foggini, is this innovative and unique chair entirely handmade in polycarbonate. 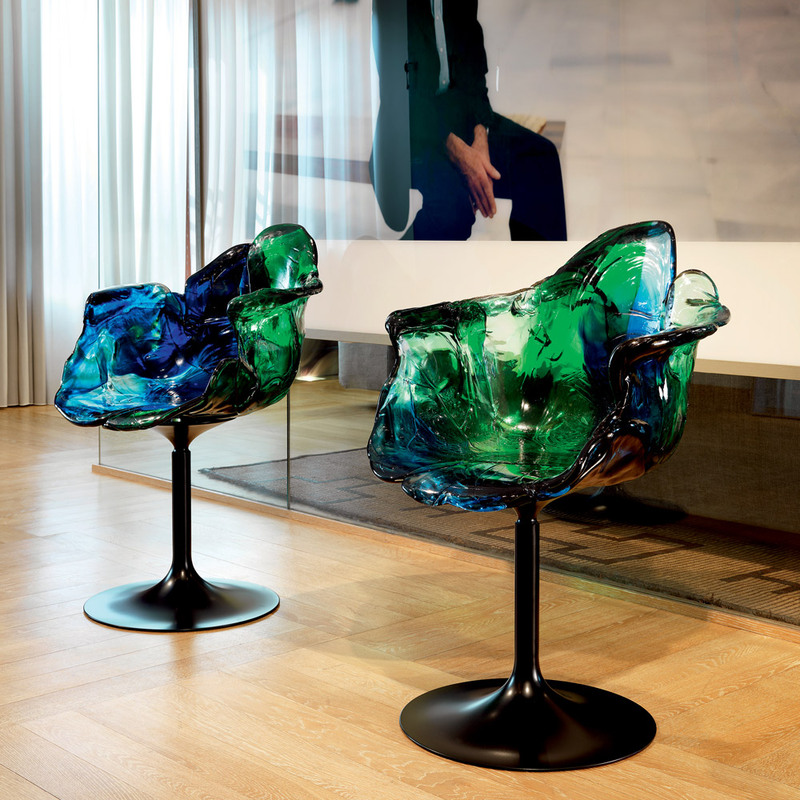 Supported by a pedestal that allows rotation, the stem is black and the petals of transparent and soft hues mix green and blue. 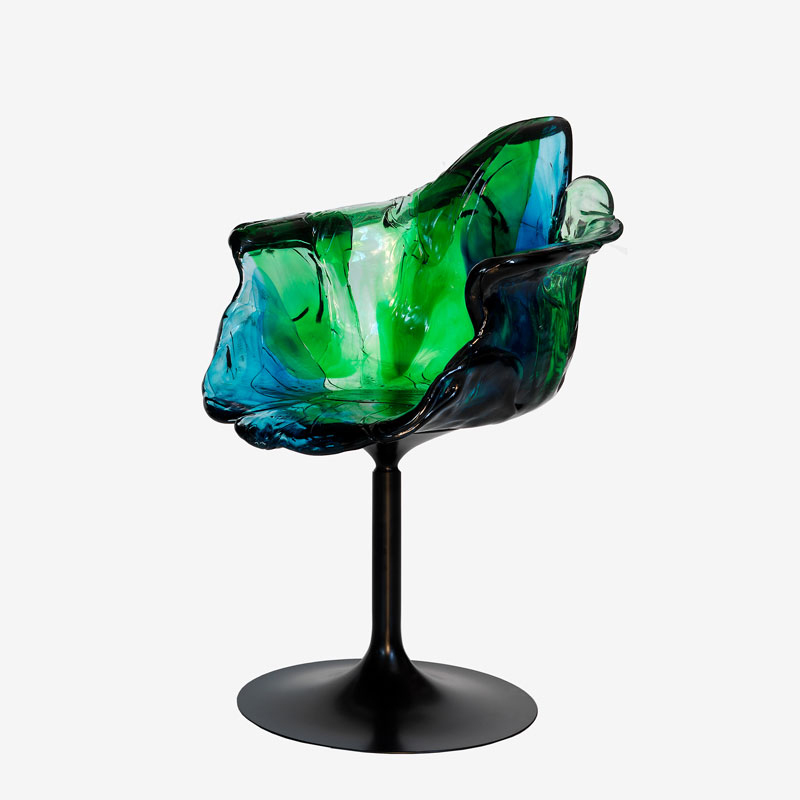 Each chair of the Jacopo Foggini Collection is a sculpture unlike any other, a masterpiece. Back height, width, shape, colour and distribution of matter, and the fact that it is shaped by hand, make each piece unique and precious. 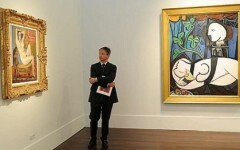 Each chair has its own character, elegant and unique.